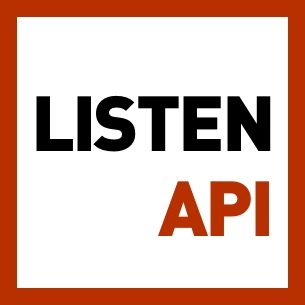 Software Engineering Radio is a podcast targeted at the professional software developer. The goal is to be a lasting educational resource, not a newscast. Every 10 days, a new episode is published that covers all topics software engineering. Episodes are either tutorials on a specific topic, or an interview with a well-known character from the software engineering world. All SE Radio episodes are original content — we do not record conferences or talks given in other venues. Each episode comprises two speakers to ensure a lively listening experience. SE Radio is an independent and non-commercial organization. All content is licensed under the Creative Commons 2.5 license. Disclaimer: The podcast and artwork embedded on this page are from SE-Radio Team, which is the property of its owner and not affiliated with or endorsed by Listen Notes, Inc.
Search past episodes of Software Engineering Radio - The Podcast for Professional Software Developers.